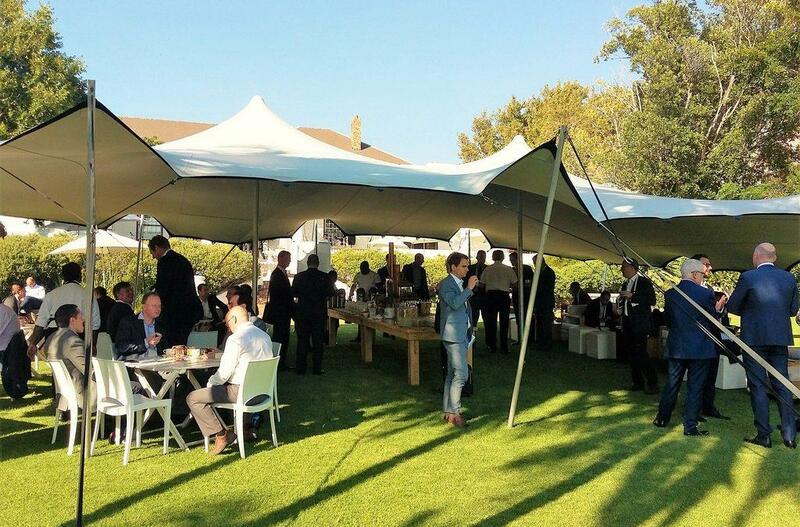 We are very proud to be the venue for the 2019 Mining Indaba hosted by the 121 Group. 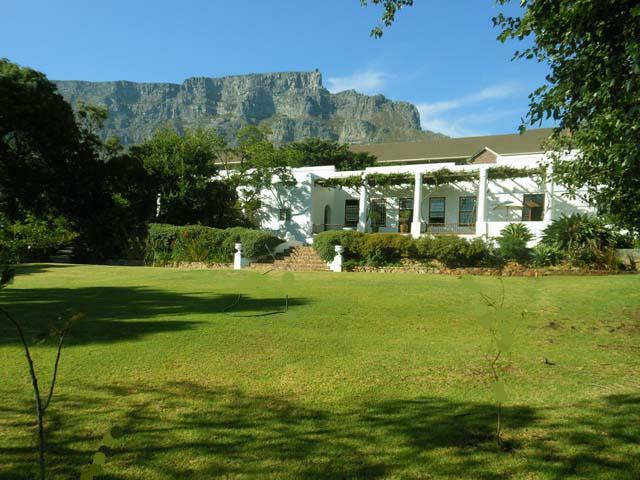 A warm welcome to all participants at our beautiful mansion and garden on the slopes of Table Mountain. For directions please check our contact page. There will be a shuttle running between the CTICC (Cape Town International Conference Center) and Welgemeend. We are looking forward to see you at our ‘Farm in the city’.